Experience North Central's own 40+ acre land in a 10,000 square foot log cabin. Workshops and conferences tailored for you by experts in their field. Examples include Gallup Strengths Finder, conflict management, Men versus Wild, Women's Retreat. Connect with upperclass students who will serve as guides and leaders during your time in the program. 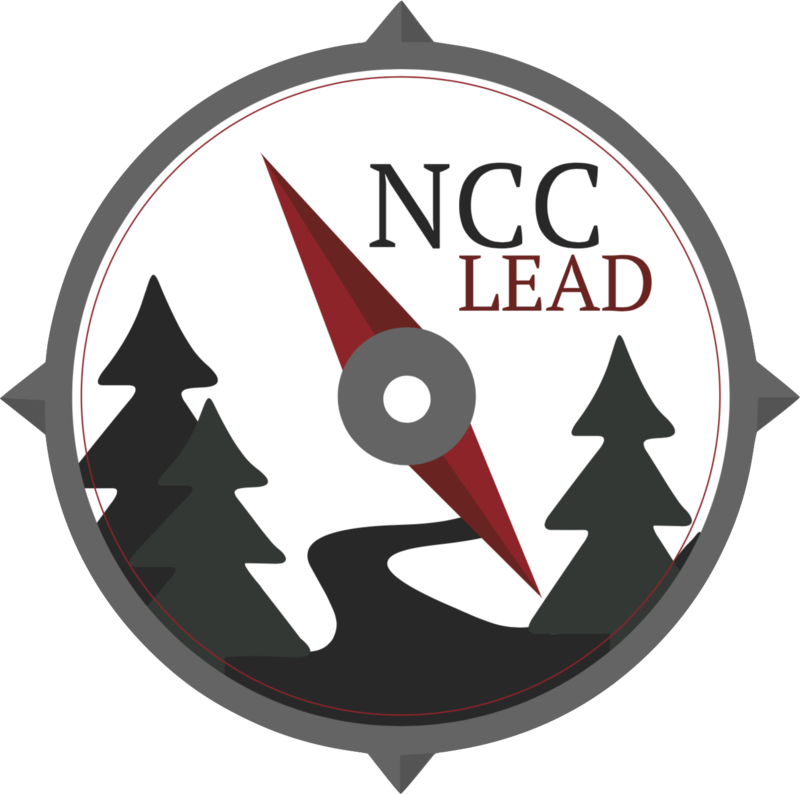 You'll learn all about the program and meet your NCC LEAD mentors. Retreat details and expectations will be covered. If you're interested at all, just show up. No obligation.